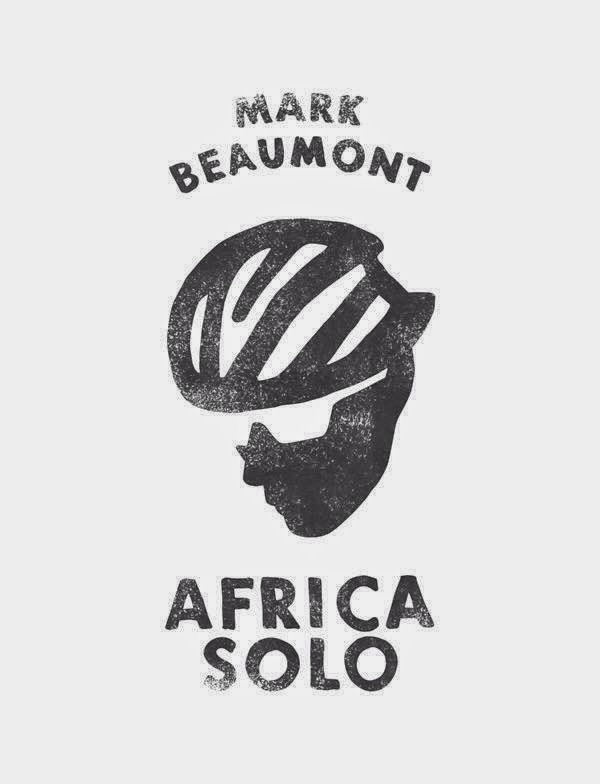 Between August 2007 and February 2008, Mark Beaumont cycled solo around the world, smashing the Guinness World Record in the process. His former Geography teacher: Val Vannet and I were following virtually, and together (mostly Val) and I tracked Mark's journey around the world in the GeoBlogging with Mark website. Mark has taken part in further journeys since: cycling the length of the Americas and climbing Denali and Aconcagua, rowing, and other charity events, along with the recent journey following the Commonwealth torch. Mark is currently training for his next, and perhaps one of his greatest, challenges. This Daily Record article tells the story of his journey. 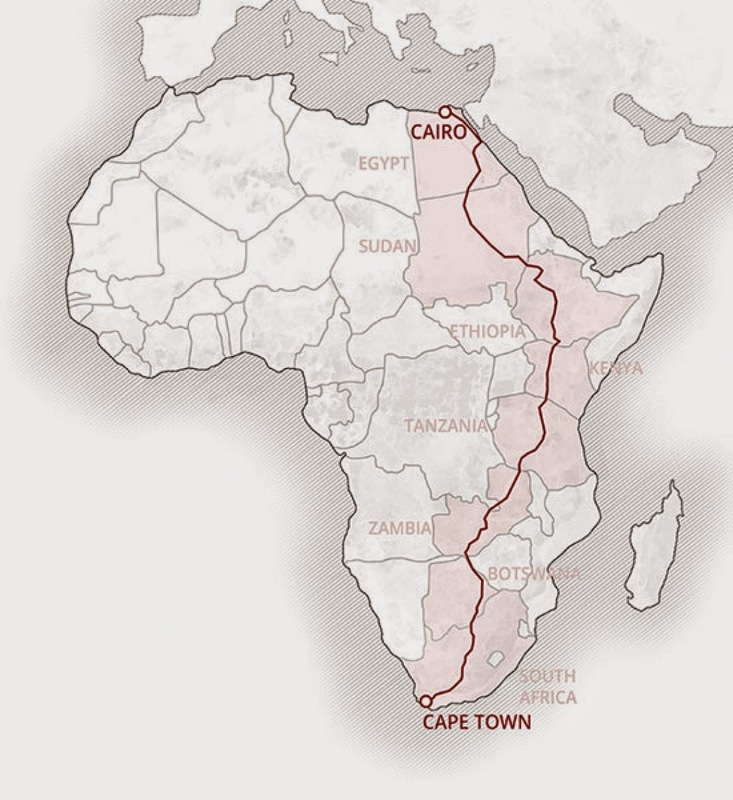 He is going to try to cycle 6500 miles from Egypt to South Africa in just 50 days. He’ll pedal through deserts and over mountains, enduring temperatures of 40C, navigating some of the most dangerous places on Earth and risking attack from animals and humans. And each night, after cycling 150 miles, he’ll have to find a place to rest and ensure he gets his daily intake of 10,000 calories – without booking ahead. If not, he’s sleeping in the tent.